Lord’s is one of the most historic sporting venues in the country, known as the Home of Cricket around the world. The venue - and MCC (Marylebone Cricket Club) - will be at the heart of a huge summer of international cricket this year when it will host the Cricket World Cup Final and group matches, the second Ashes Test and other exciting fixtures over four months of world class cricket. 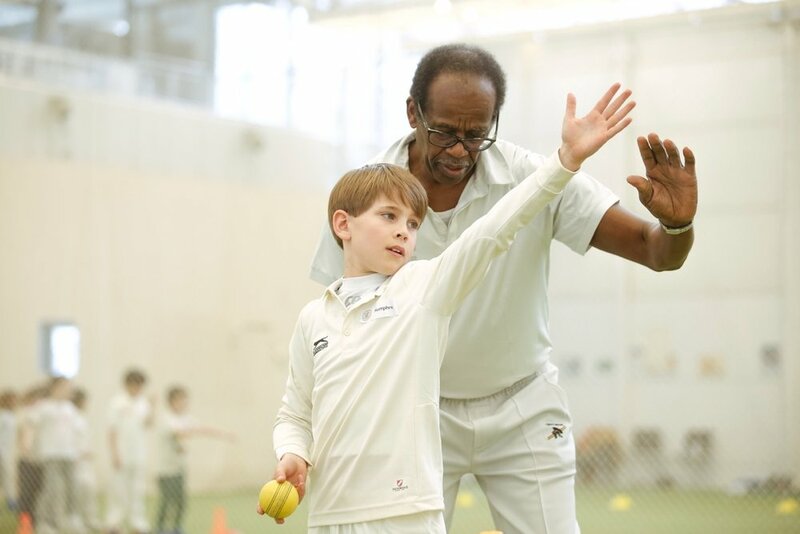 There’s nowhere better to experience the sport and learn to play the game than Lord’s and they’re reaching out to the cricketing stars of the future via their range of courses for kids age 3 to 16 (so perfect for when you’re looking for something for your tween/teen to do). 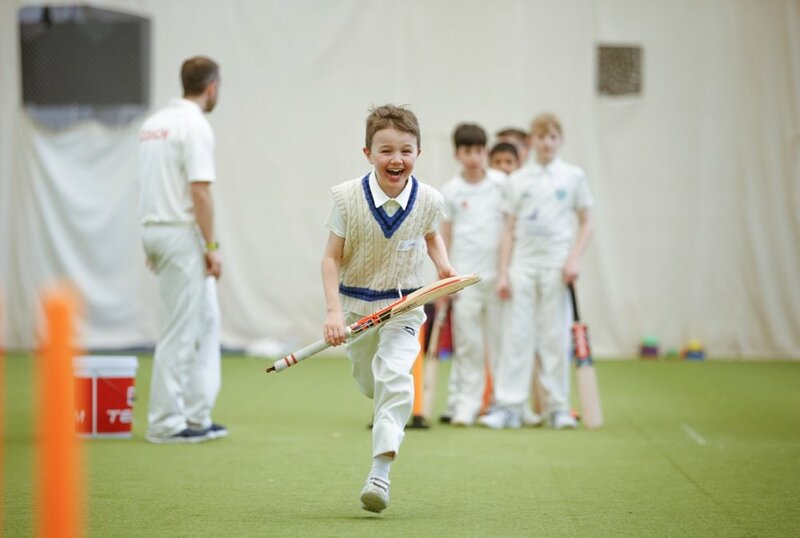 The MCC Cricket Academy at Lord’s have designed a new and exciting programme for children to experience the sport, with one and two-day courses available during school holidays (and term time). Kids get to learn the rules of the game and put them into practice when they play the sport in world-class facilities used by the England and Middlesex cricket teams. With professional coaching and top of the range technology, the courses offer young cricket fans, cricket newbies and lovers and those who aren’t sure if they love the sport yet, the unique opportunity to spend the day with top coaches who will help them develop both ball and bat skills. It’s a safe and fun environment and all the coaches are DBS checked and experienced in working with children. Courses at the MCC Academy are about much more than just playing well or winning; without even realising, boys and girls are taught core cricketing values like teamwork, respect and communication. We went along to the Future Stars course for kids in Year 3 and 4 (ages 7 to 9). Once inside the MCC Academy, we were split into groups by age and shown to our designated practice areas. The areas are fully enclosed by curtain netting and the equipment used is for indoor play so totally safe (as in no hard balls smacking you in the face). The kids were given a team talk about the happenings of the day, respect and the workings of team sport in general. This latter point was repeated during the day which was fantastic to see. In fact, one of the expectations was that the kids would know the names of all in their groups before the end of the morning (they did). It was also great to see plenty of girls in attendance. After a quick warm up, the kids were split into groups and so began a series of games. The scores were tallied after each game with a winner being announced at the end of the day. The games were very physical with lots of running so be sure to pack plenty of fluids! The kids were competitive but it was all very healthy. The phrase that we could hear constantly was that there was 'still all to play for' which helped everyone focus and try their hardest to make up ground where they could. No one individual was made to feel like the star and conversely no one child was made to feel like the weakest link; it’s all about team work, mutual respect and cooperation. Is there anywhere better to experience cricket and learn to play the game than Lord’s? We don’t think so. Cricket courses at the MCC Cricket Academy at Lord’s start from £35. Find out more at lords.org/academy.